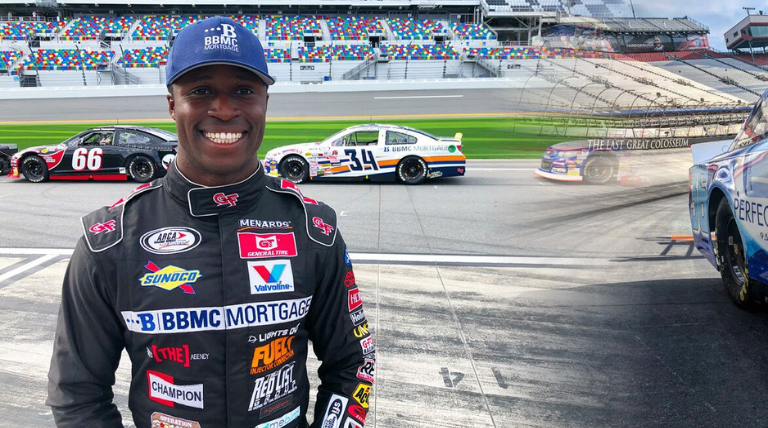 Jesse Iwuji brings his love of his country and racing to this inspirational episode. We learn about Jesse's adventures in the Navy and how he decided to pursue a NASCAR racing career. Ultimately we cover some great information about crowdfunding, personal branding, and motivation.